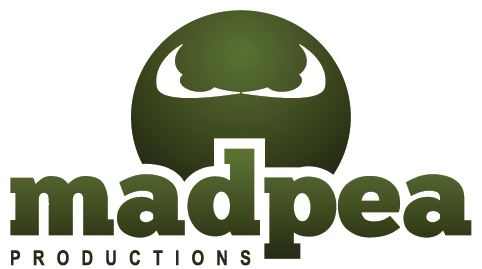 MadPea: Feed a Smile Star-Studded Celebrity Auction! Can you feed hungry kids in real life by spending Lindens in Second Life? 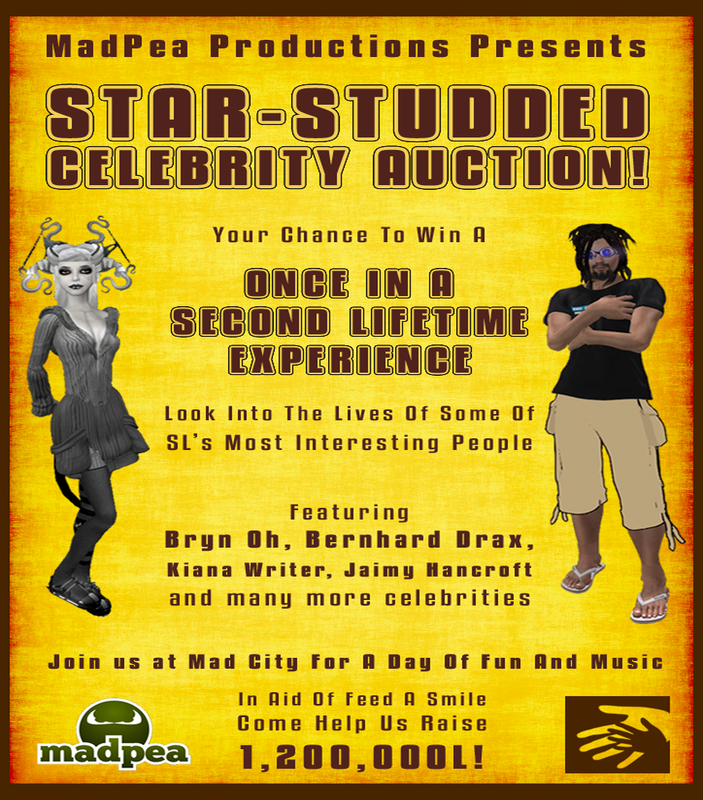 All this week at Mad City we're running an extra special Charity Celebrity Auction to benefit the Feed-A-Smile charity! If you take a walk around the Mad City Park, you will see boards where you can place a bid for the "SL Celebrity" of your choice. From February 15th to the 23rd of February you've got the chance to bid on one-on-one time with some of Second Life's most famous faces. Here are the beautiful smiles we are raising funds to feed! What will you do? Will you get a lesson in video editing from Drax? Modelling from Bryn Oh? Storytelling from our own Queen Pea, Kiana?! Come down and grab your once in a Second Life opportunity to pick the brains of some of SL's Elite, all in aid of Feed A Smile! Place you bids between now and the 23rd and then join us for the day of Live Entertainment!